Cozy three bedrooms and one bathroom home South of the Blvd. Hardwood floors throughout. Nice size back & side yards. Walking distance to shopping, restaurants and so much more. 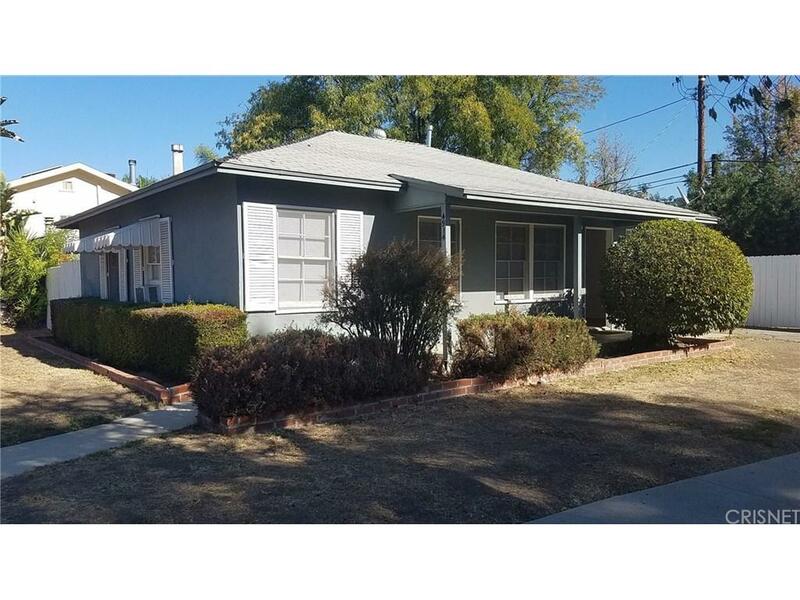 Sold by Brenda Sprankel BRE#01439669 of Rodeo Realty. Listing provided courtesy of Brenda Sprankel DRE#01439669 of Rodeo Realty.